Pittsfield Public Library in its earliest form started in 1855 with 40 members and 400 volumes. 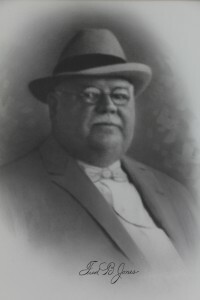 Among the first trustees was John G. Nicolay, then editor of local newspaper the Pike County Free Press, and later to become personal secretary to President Abraham Lincoln. In 1874 the library was organized under the name of the “Pittsfield Ladies Free Reading Room and Public Library” and was financially supported through subscriptions. By 1879, the citizens voted to levy a small tax to support the library. The library had several locations around the downtown Pittsfield square until 1907 when it moved to its present location. 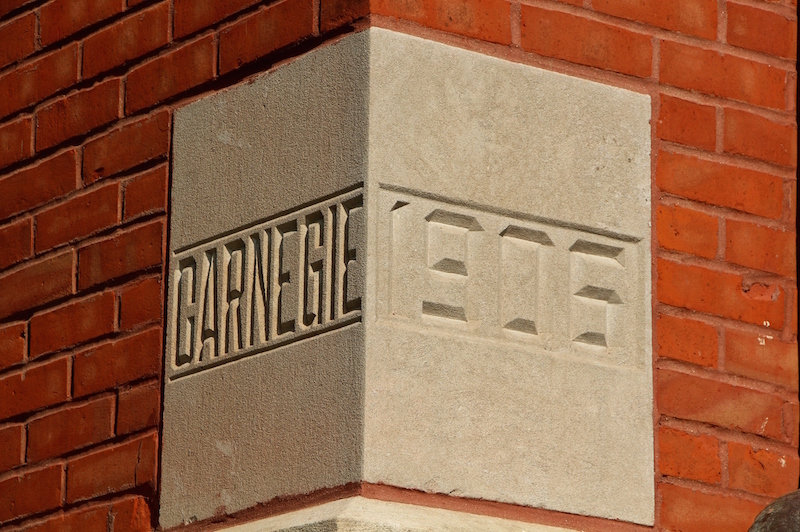 The preceding year, Andrew Carnegie, the industrialist known for giving millions to create libraries all over the country through the Carnegie Corporation, donated $7,500 for the construction of a library building in Pittsfield. Judge Harry Higbee and his mother, Mrs. Julia Higbee, wife of Judge Chauncey Higbee, donated the lot for the new building as well as furniture, pictures, and cork carpeting for the Children’s Room. Construction began in 1906, and the building was opened to the public on May 9, 1907. In 1937, Fred Bennett Jones, a wealthy Chicago businessman formerly from Pike County, bequeathed 5,000 volumes from his personal library to the library as well as $25,000 for an annex which was added onto the west side of the original Carnegie building. Frank Hatch Jones, Fred’s brother, was married to Nellie Grant Sartoris, General Ulysses S. Grant’s daughter. Because of this family connection, the library contains several items relating to the Grant family. 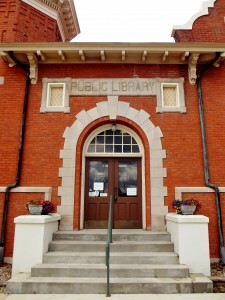 On May 5, 2007 the library celebrated its centennial birthday with an Open House and removed the cornerstone to view the items that had been placed inside 100 years ago. Several of the items are currently on display for viewing and a commemorative ornament is available for purchase. 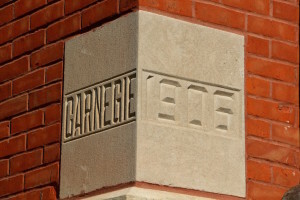 In recent years, this Carnegie Library has completed several interior and exterior updates, including the addition of a vertical platform lift which provides handicapped accessibility to the upper floor. Also, the Children’s Library has expanded its physical space to offer books and other resources to middle school and junior high age children. 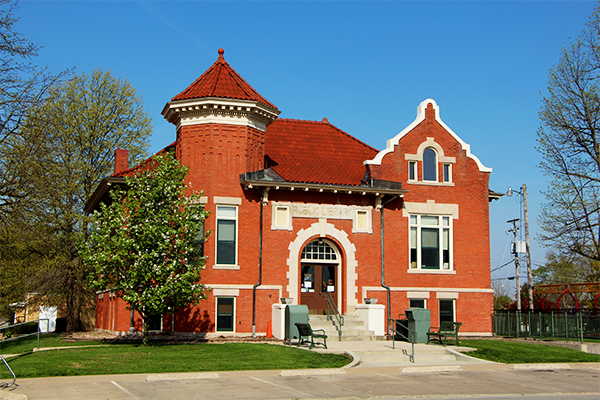 In addition, the main library is an important source of county history and genealogy information.